A retired Air Force pilot who flew the SR-71 Blackbird recently told the Pensacola News Journal what it was like to fly the legendary aircraft. Retired Air Force Col. Joe Kinego said he didn’t hear or smell anything while flying the aircraft, and also described the sights he saw. 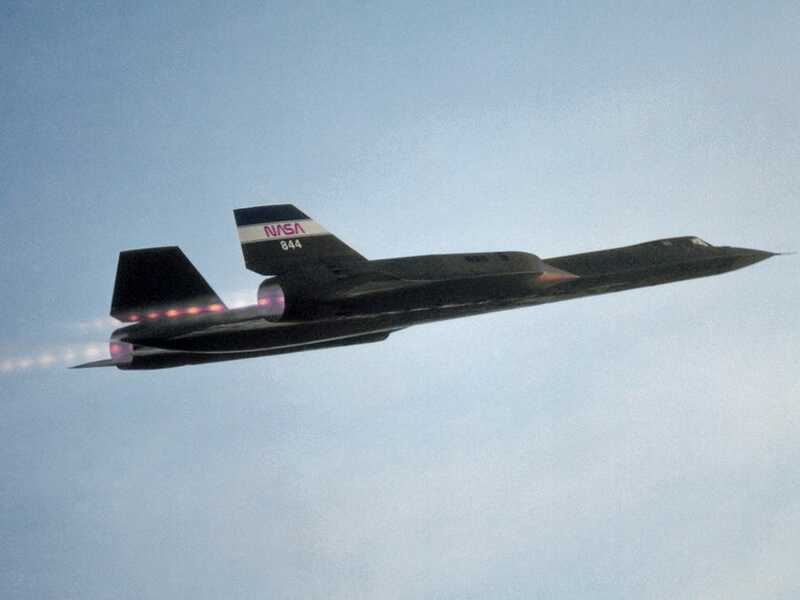 A retired Air Force pilot who flew the SR-71 Blackbird recently told the Pensacola News Journal what it was like to fly the legendary aircraft that can cruise at three times the speed of sound. Kinego, who commanded the Air Force’s only Blackbird squadron out of Beale Air Force Base, told the News Journal he didn’t “hear or smell anything” when he flew the Blackbird because of his pressure suit and helmet. Kinego also commented on what he saw while flying through the stratosphere. “There were a lot of stars, a lot of movement up there; stars and the lights moving by in the sky,” Kinego said. The SR-71 was developed in the early 1960s in response to two U-2 spy planes getting shot down – one over the Soviet Union and one over Cuba. In addition to its supersonic speed to evade missiles, the SR-71 could fly as high as 16 miles above the earth. The Air Force officially retired the SR-71 in 1990, but NASA would use two of them for research until 1997. Lockheed Martin is currently developing a successor to the SR-71 Blackbird, the SR-72, which may be tested in 2020. Read the full story from the Pensacola News Journal here.